When you require Rainwater Systems in , and much more, don't be tempted to settle for second best. Consult the leaders in the field here at Eco Roofing, and discover the benefits of our combination of modern material use with traditional building styles. 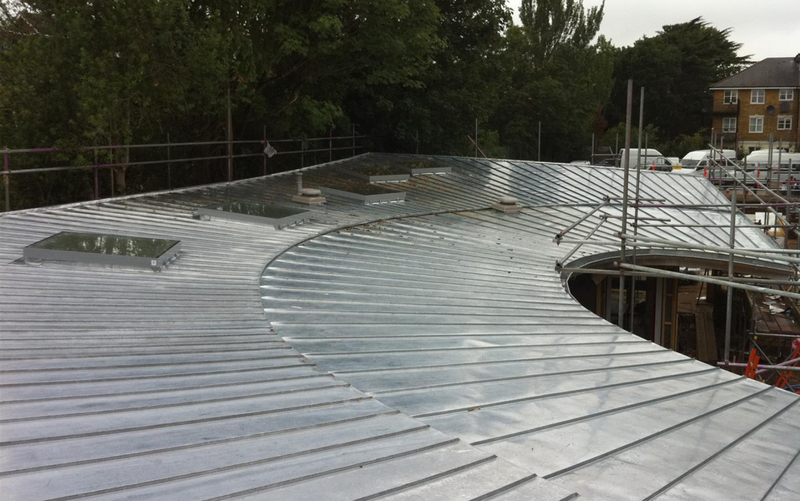 When you need Rainwater Systems in or zinc roofing in Surrey, Eco Roofing is the team to trust. We are a family run business with over 20 years of experience to call upon. We are a new, diverse and innovative roofing company, newly established in the local area and striving to expand upon our already enviable reputation for excellence. Please e-mail any drawings to our quantity surveyor at 'ecoroofing@live.co.uk' .For further information about any of the services we offer, or if you have any queries, call today on 0208 657 7725 (local rate) or 07917 043 013. Alternatively, email us directly using the query form on the Contact Us page of this website, and we will respond as soon as possible. We look forward to working with you.